The 13th annual Mobile Tech Expo in Orlando FL takes place January of every year. 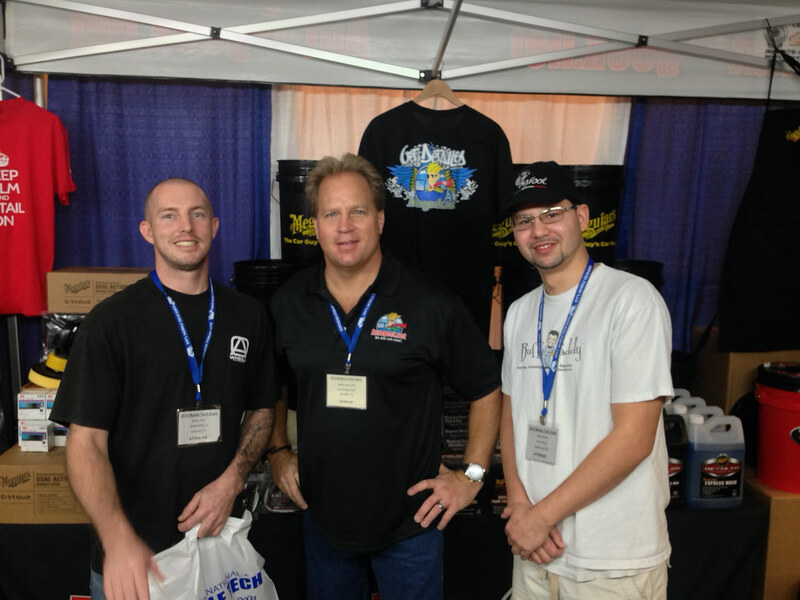 This years largest Recon Show took place the 9th and 10th at the Caribe Royale Hotel and Convention Center. The event is put on by the IDA (International Detail Association) and they bring in some really great companies to show off some of the latest and greatest tools and products. Everything from PDR, Glass Repair, Wheel Repair, Leather Repair, Trailer and Mobile Equipment, Detailing Products, Business Improvement Courses and so much more. It’s all in good intentions to improve efficiency within your automotive company. For me it was all about introducing myself and creating relationships. I was truly overwhelmed with what I got out of this event! 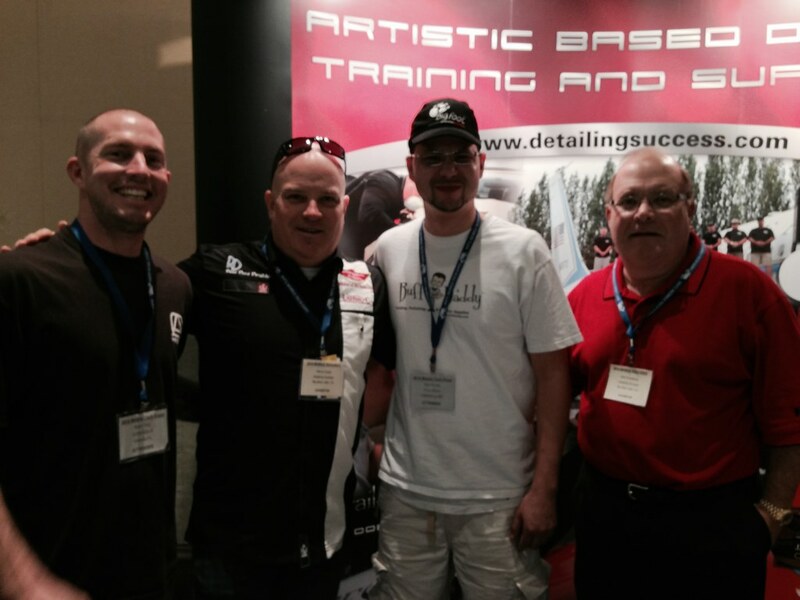 Being able to meet with so many great names in our detailing industry was certainly the highlight for me. This was my first year attending this event, but wont be the last! I’m really looking forward to the next one and carrying on with the relationships I made. Okay! So of course we all love the Rupes System and how it has been taking detailing to the next level! 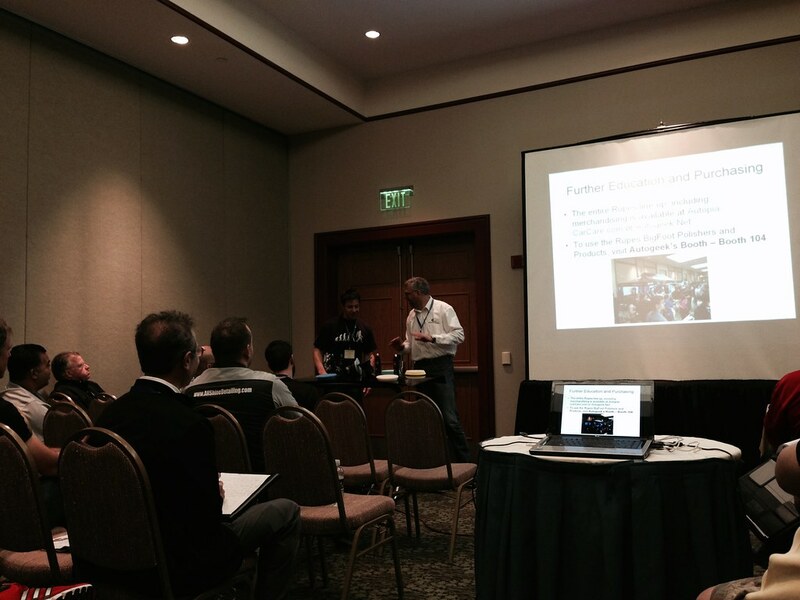 The always awesome Todd Helme and Marco from Rupes put on a great demonstration in an hour long course. 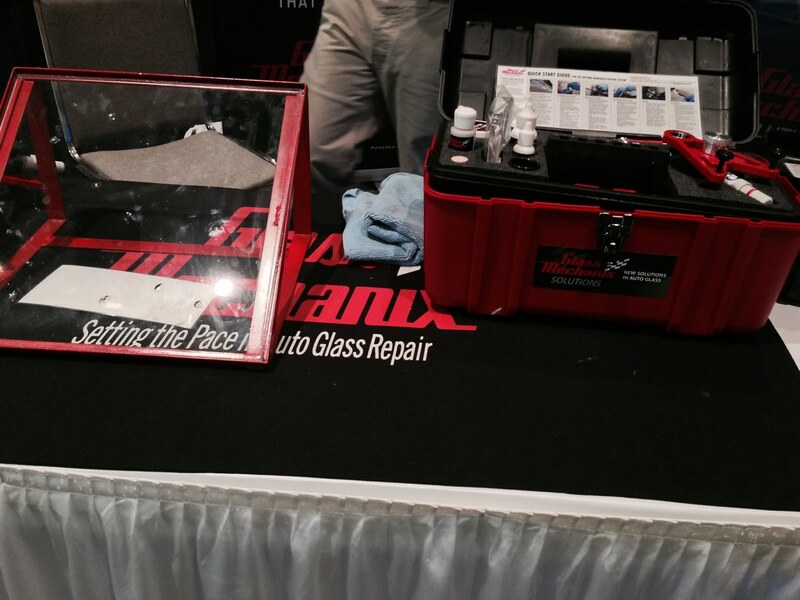 The course started at 8:45am and gave some wonderful insight into the innovation of the Rupes system. On top of the additional bonus course, Rupes and other great dealer companies held the Rupes in high value all weekend long! As it should be!!! 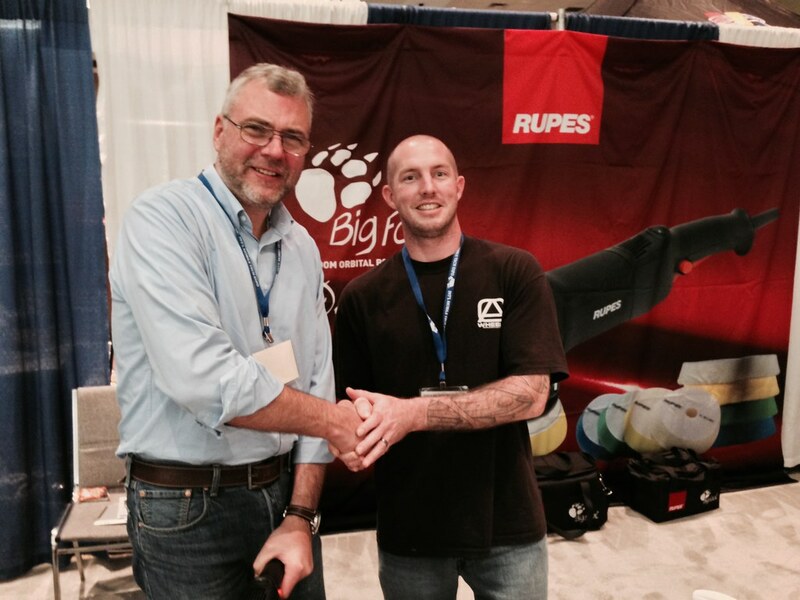 Here I am shaking hands with Marco D’Inca, after playing with some of the newer Rupes tools! Todd Helme did an absolutely amazing job at breaking the Rupes System down to us! 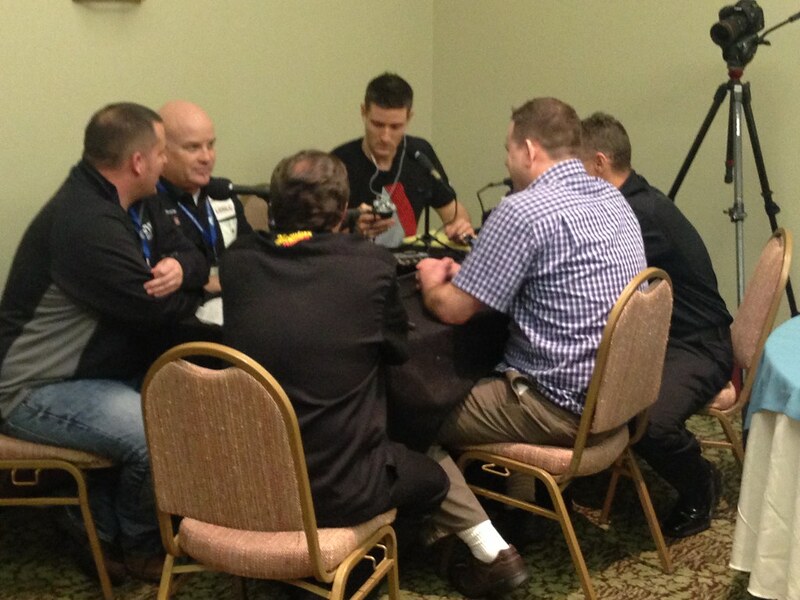 Going over the motor and the pure dynamics of the machines, pads and polishes with ease! No Introduction needed as we know these guys! 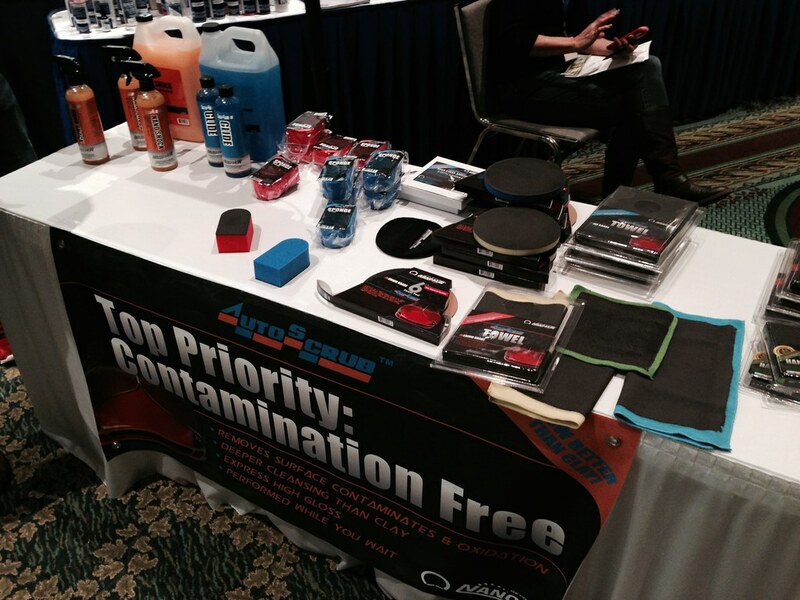 Jason Rose, did demonstrations using the DA Microfiber System and some other NEW products! 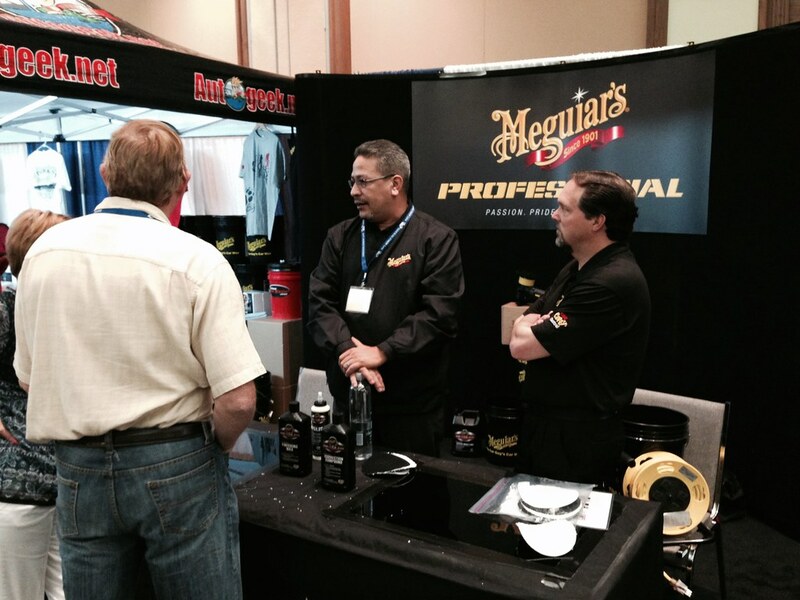 On hand for demonstration was the Meguiar’s DA Xtra Cut Disc’s! These are currently available here at Detailed Image. Always nice to see some familiar goodies! If your looking to speed up your decontamination process try NanoSkin, all of their products are fantastic! Detailed Image offers all these great products! The wash mitts and towels I use all the time and I stand behind this product line one hundred and ten percent! Josh, with Glass Mechanix was there! I will be calling and picking his brain about this! I’ve been dealing with a few track cars over the last few years and I can see this fitting into my arsenal. A leader in the industry and well known for his success with aircraft’s (private and commercial). Check him out to further your training & success in the detailing industry. 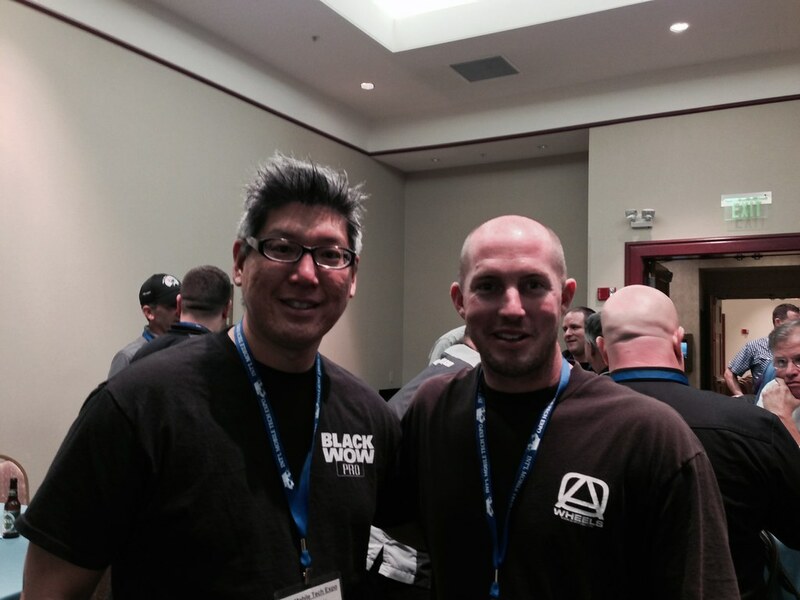 Richard Lin and his Beautiful wife Gillian May of Show Car Detailing and Black Wow were great to meet! I’m looking forward to trying out the NEW Black Wow Pro. As I’ve been and avid user of this product for years! Truly a Great Team Here! The IDA award presentations for a great year! 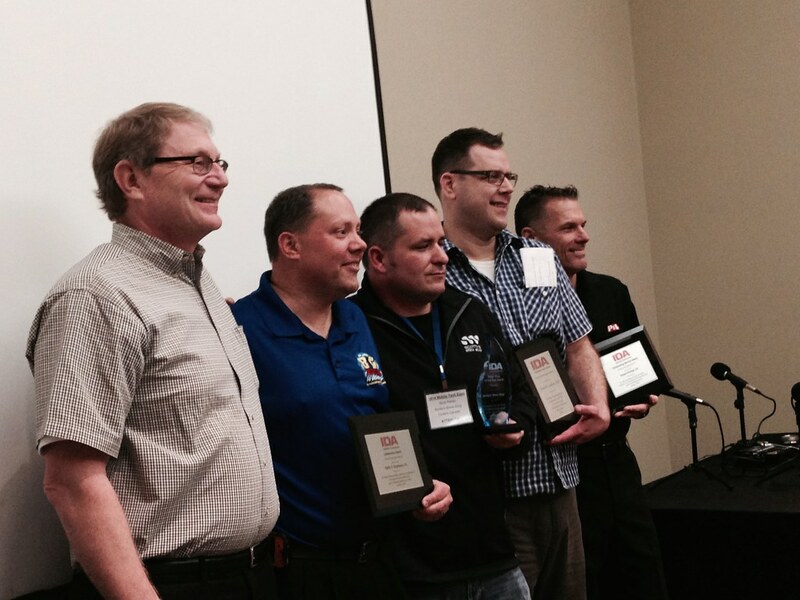 Greg Swett, Keith Duplessie, Scott Perkin, Jim Lafeber and Bob Phillips. Not to mention Lou Spellos who was unable to attend. Larry Kosilla, of AMMO NYC doing a PodCast, covering a wide range of detailing topics. Check it out! These guys are all top notch and worth the listen! A great moment for Alex and I, getting a picture with Mike Phillips! 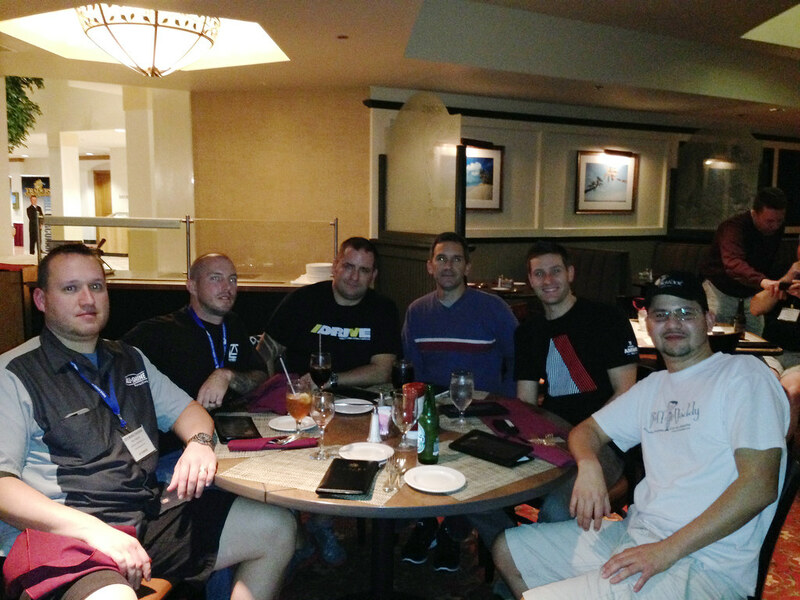 This event for me was more about the quality time spent with fellow detailers. Hearing their stories and sharing time well spent. It is much nicer to communicate with guys face to face and I hope to see you out there next year! I do look forward to the next event! Thank you for viewing and I hope you enjoyed! Thanks for taking the time to share the pictures Brian. I wish I could have gone myself! Jean-Claude, Thank You Sir! It was an amazing time! We always have next year!!! I’ll start bugging you when the dates get near! Sorry, as I had meant to send you a message after the Orlando MTE. excuse, but it was a Very hectic time. Kevin, Thank You for this update! Its very exciting news for 2015! Stay in touch! I will look forward to meeting with you Kevin! Thanks Greg, I sincerely appreciate it. DI is a class act.